The Chemical Brothers, M.I.A. and Sigur Rós head up Hong Kong's biggest music festival of the year. Hong Kong’s biggest arts and music festival is drawing ever closer and it’s time to start getting excited. 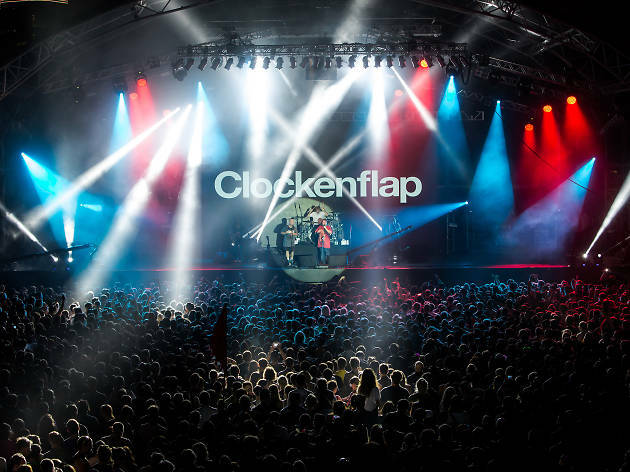 Clockenflap returns on November 25-27, 2016 for its ninth year at new location, Central Harbourfront. 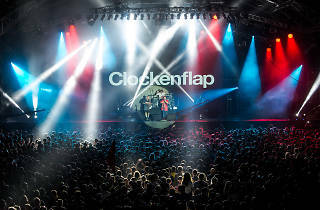 With over 60,000 people in attendance last year and an even bigger crowd expected this year, the festival continues to grow, a fact reflected in this year’s final lineup.